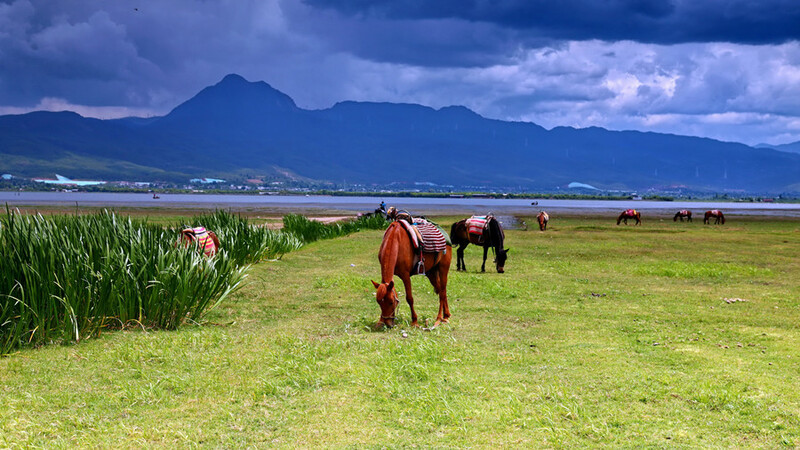 Nestled at the centre of the Lijiang County of Southwest China’s Yunnan Province, the Lijiang Lashihai Plateau Wetland Nature Reserve was established in 1998 by the Yunnan provincial government to preserve an indispensable wetland habitat. 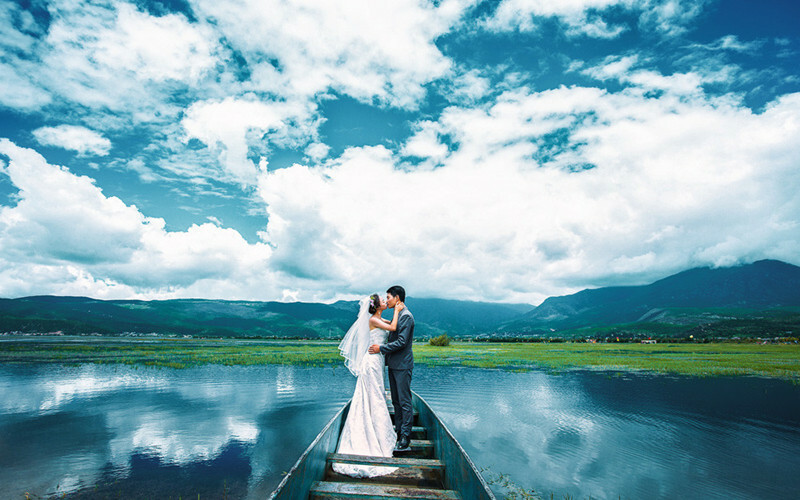 The 65-square-kilometre reserve is home to some 300,000 Naxi and Li ethnic people. 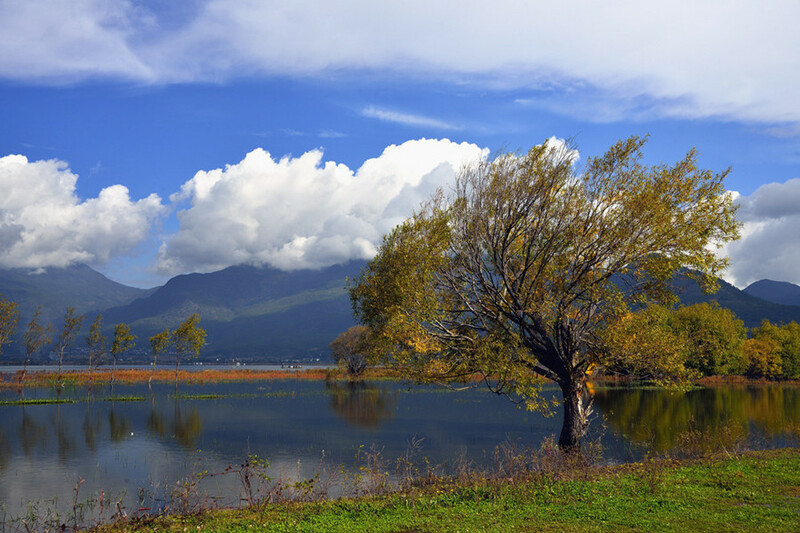 But it becomes more populous during winter – as the reserve turns into a paradise for migratory birds. 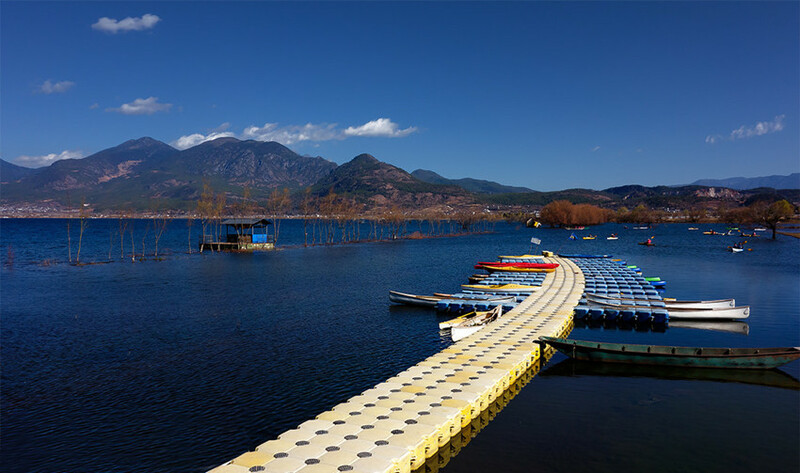 Lashihai Lake is the main area where birds dwell. 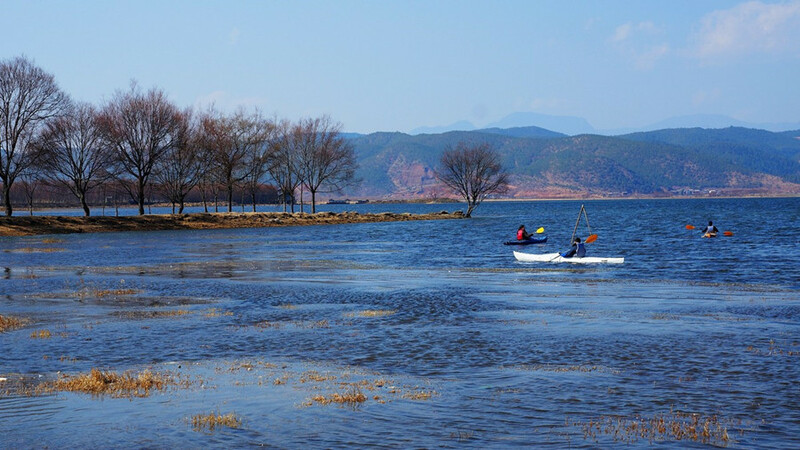 Around 140,000 migratory birds spent their winter beside Lashihai Lake. 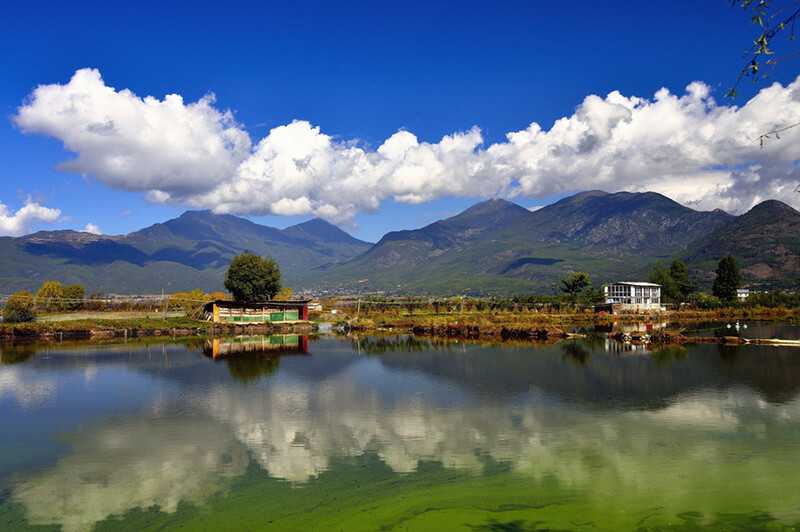 A repertoire of 165 species of birds can be observed in Lashihai. 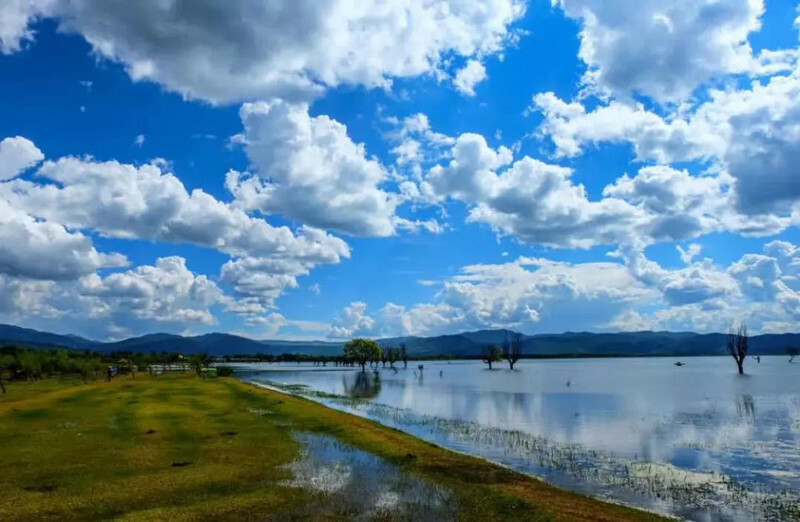 Bird Watching: It is a paradise for migratory birds. 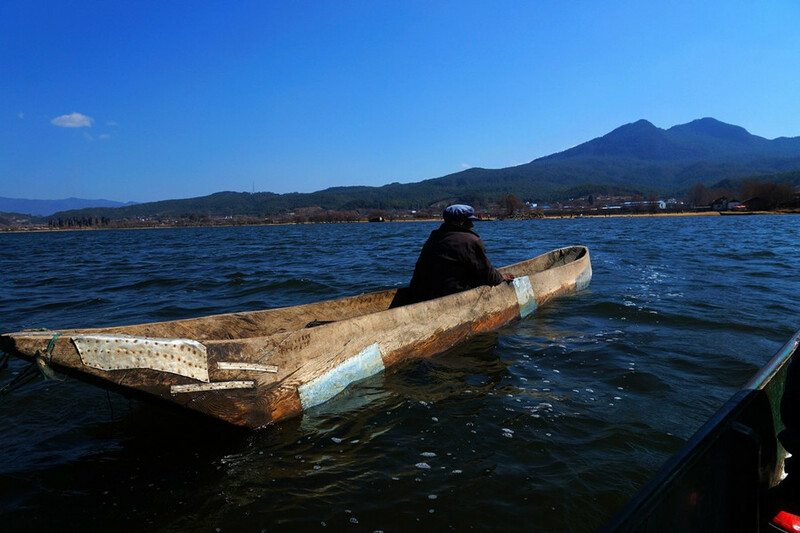 Around 140,000 migratory birds spent their winter beside Lashihai Lake. 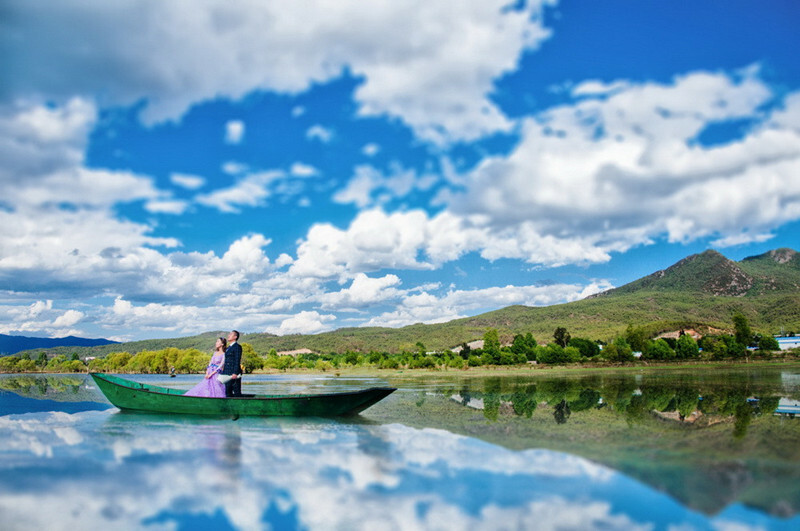 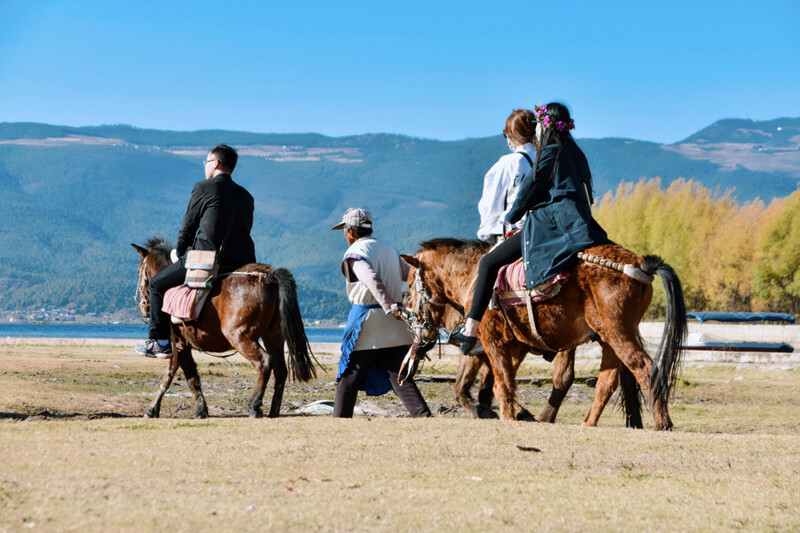 Horse-riding and Boating: Riding to experience the Ancient Tea and Horse Road and boating in the Lashihai Lake is the must-try activities to get close to the local special culture.